Both federal and state laws affect how wage garnishment can be used and opposed. Except for garnishments initiated by the government, wage garnishment cannot proceed without an explicit authorization by a court, usually after a judgment has been entered against you. The best time to file a motion to stop wage garnishment is before such authorization is given. Afterward, a new hearing can be requested and, if all else fails, you can stop many types of garnishment by filing for bankruptcy. File an opposition memorandum before the writ of garnishment is issued. The party with a judgment against you will have to file a motion with the court that entered the judgment requesting an order authorizing garnishment. You can oppose the motion with a memorandum stating why garnishment should not be granted. Possible arguments include that the original judgment is on appeal, that a payment agreement has been made, that attempts to reach a payment agreement have not yet been made, or that garnishment would create an undue burden on your dependents (claim of exemption). File a motion requesting relief from an authorized wage garnishment with the court that entered the order authorizing garnishment. The same arguments can be made if you missed the opportunity to oppose the garnishment before the order was issued. Otherwise, you will have to demonstrate a change in the situation that no longer makes wage garnishment an equitable means for collecting the judgment against you. If all else fails, you can file for bankruptcy. The automatic stay, if granted, will prevent any new wage garnishments from going into effect. Nicholson, Joseph. 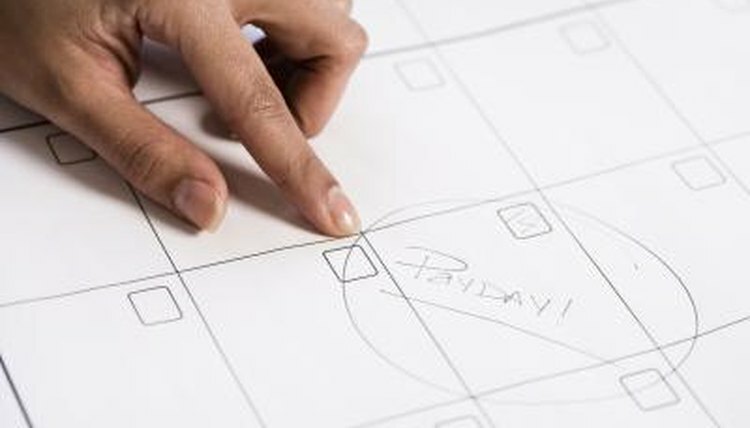 "How to File a Motion to Stop Wage Garnishment." , https://legalbeagle.com/6178667-file-motion-stop-wage-garnishment.html. Accessed 21 April 2019.